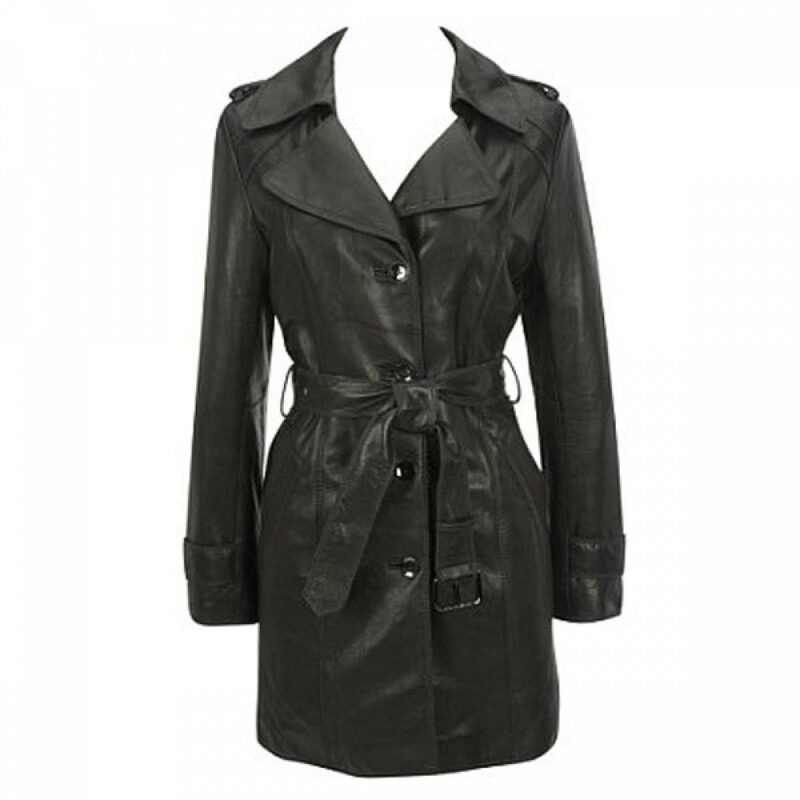 The women black leather coat has extra long length and buttoned closure on its front with four buttons. It has a deep normal notched lapel collar. The coat has been featured with great details and designing that was only possible through extensive hard work and dedication of our expert designers. 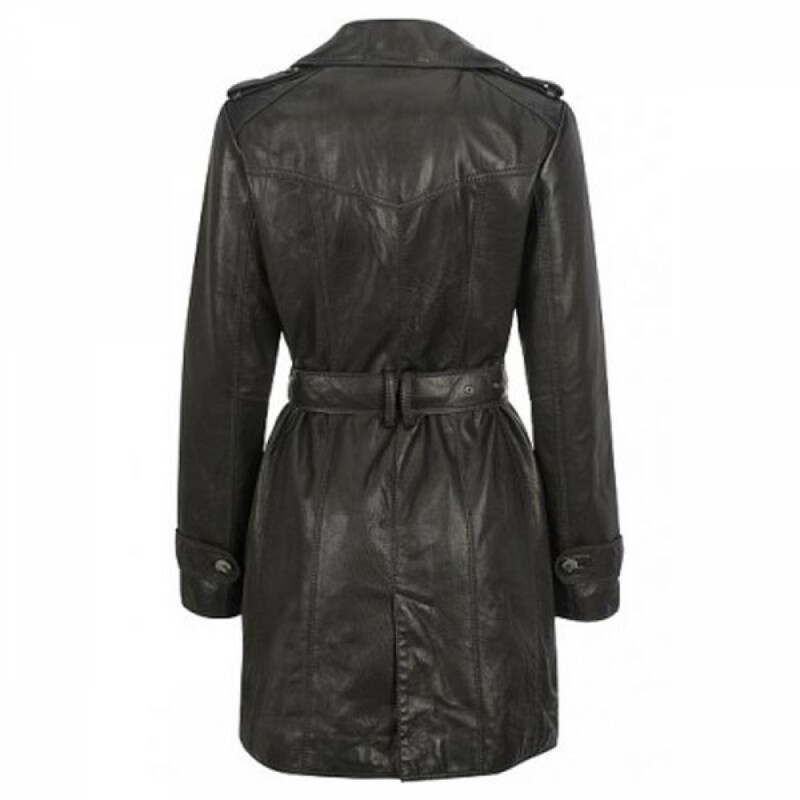 The coat has been made of real cowhide leather material and contains inner polyester lining. The extra softness and durability of the coat make it a great exchange of your money. 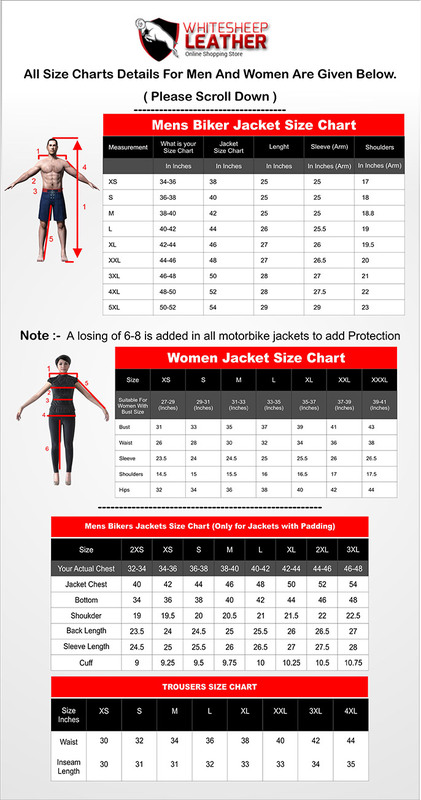 So why wait and see, come and have your perfect coat for your formal and informal occasions and for your protection from winter season as well.